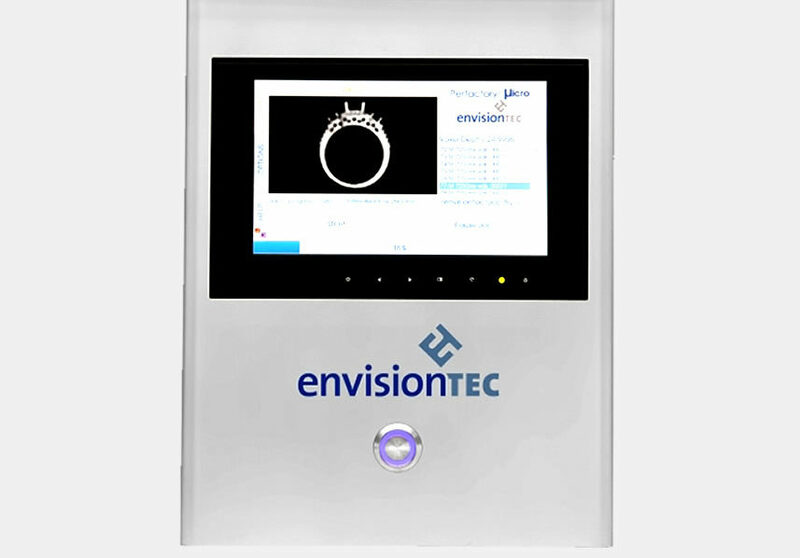 Gemvision CAD software helps with pricing, ordering and design. 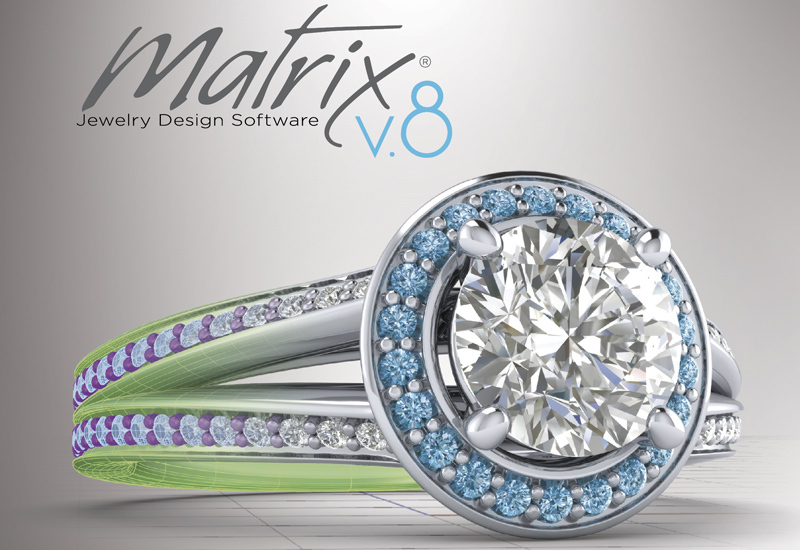 Gemvision UK has launched Matrix 8 into the market, providing "groundbreaking" new features that allow jewellery designers to work more efficiently, covering design, pricing, ordering and selling. Matrix 8 is described as approaching design "through the eyes of a jeweller", assessing how they operate their business and offering solutions through new tools and functionality. 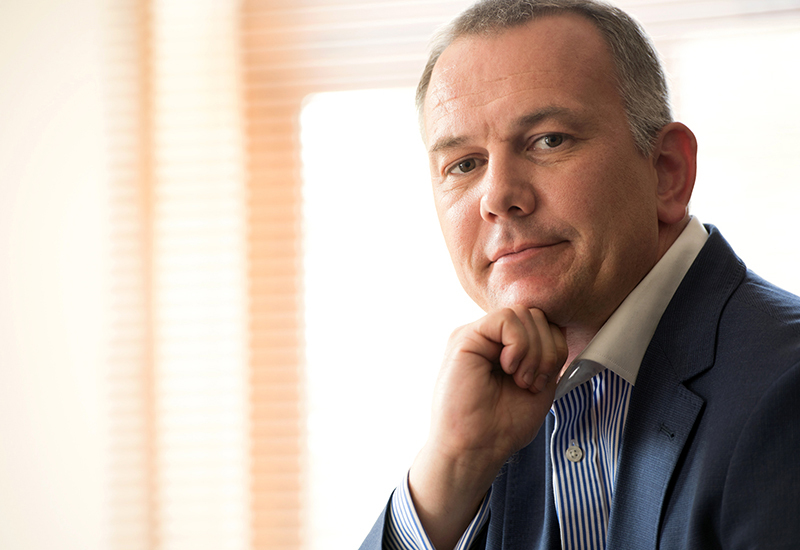 Matrix 8 is linked to Stuller’s gem ordering and pricing tools, which means jewellers using the system can work against that day’s precious metal prices and gemstone availability. Part of the new system includes builders that allow for quick turnaround of popular styles and halo settings (video below). 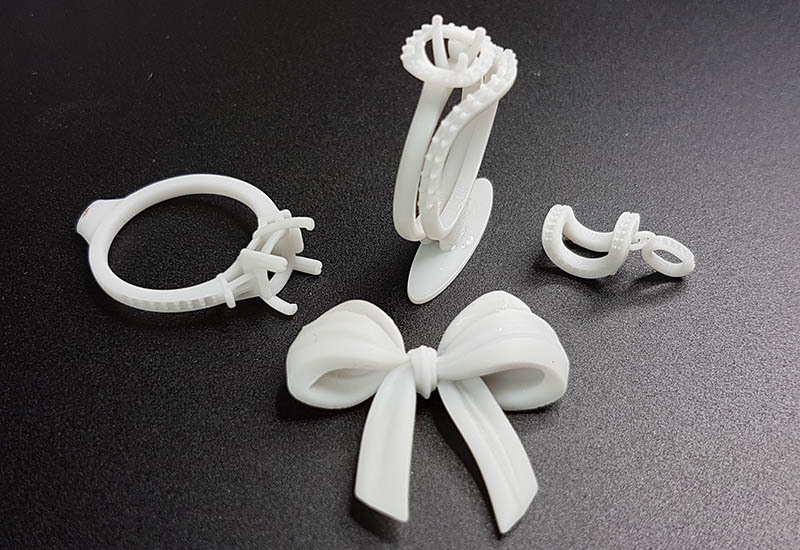 The Matrix 8 software also includes libraries of finished bridal designs and fashion designs, while reporting tools define the user’s manufacturing needs and detailed drawings of each step have been created to improve workflow.